Russia Military Map – Nov. 6, 2015 0 out of 5 based on 0 ratings. 0 user reviews. Two sets of last week’s events stand out against the backdrop of the continuing operations in Syria (which are subject of separate SouthFront reports) and the winding down of the 2015 training year. The first is the complex Strategic Forces exercise which tested not only each of the components of the nuclear triad, but included non-strategic nuclear-capable forces as well. The second, and not wholly unrelated, development is the continuing high level of activity in the Southern Military District aimed at increasing the combat ability of units facing Russia’s strategic southern flank which appears to have at least temporarily eclipsed the civil war in Ukraine as Russia’s primary area of concern. Locations: Barents Sea, Sea of Okhotsk, Plesetsk, Komi, Kamchatka, Caspian Sea, Kapustin Yar. 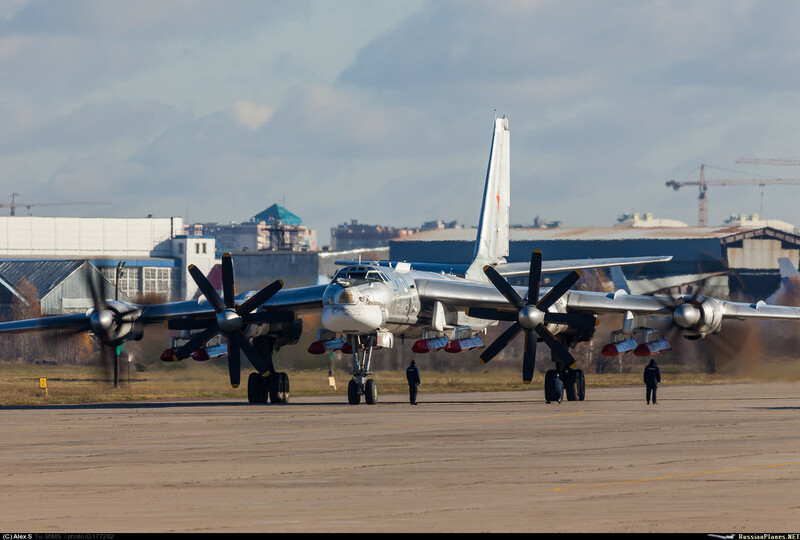 This rather large-scale exercise was intended to test the totality of the Russian command and control system for its nuclear and non-nuclear deterrent forces. The exercise included cruise missile launches from surface ships and submarines as well as Tu-160 bombers, an Iskander missile launch from Kapustin Yar (the video shows a Kalibr missile launch container being elevated for launch by the Iskander system launch vehicle) and a Topol-M ballistic missile launch from Plesetsk. The wide variety of weapons used, from tactical to strategic, indicates that the exercise was a “ladder of escalation” test and, naturally, demonstration to foreign powers. The new missiles (the photo likely shows mock-ups used for aerodynamic carry tests) are most likely the Kh-101 strategic ALCMs that have been in development for over a decade. The number of munitions expended in 2015 in the course of training was 50% higher than in the 2014 training year. Artillery units assigned to Chechnya-based motorized rifle units expended 45% more ammunition during the 2015 training year than during the previous year. The exercise involved all the the major helicopter types used by Southern Military District forces, including Mi-8, Mi-35, Mi-28, and Ka-52. The crews trained to conduct air transport and fire support, as well as flying at extremely low altitudes in both daylight and night-time. This is the second Iskander-M brigade deployed in the district. The Iskander-M system can launch ballistic missiles with range of up to 500km, as well as Kalibr-family cruise missiles. These deliveries raise the number of operational Su-30SM and Su-35 fighters to 39 and 38 respectively. Eight additional Su-30SM are in service with the Naval Aviation. The 950-ton ship was one of the four that launched the now-famous cruise missile salvo against Islamist targets in Syria. The launch may have been intended as a demonstration that Russia is prepared to continue to step up its campaign against Islamist entities in Syria, against the background of ongoing Syrian peace process negotiations. The Krasnodar is the four of six planned Project 636.3 diesel-electric boats armed with 533mm tubes capable of launching torpedoes and Kalibr-family missiles. 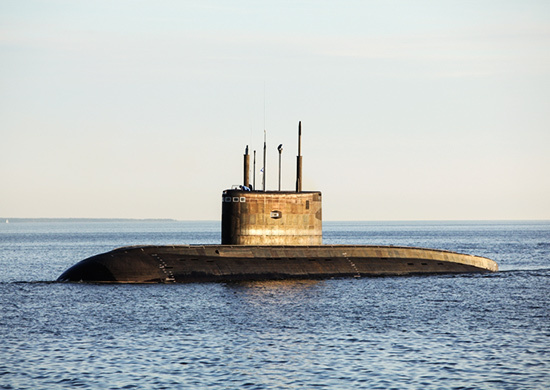 The Russian Navy is considering ordering additional submarines of this class for fleets other than the Black Sea Fleet. The readiness exercise was intended to test Baltic Fleet’s ability to defend the Kaliningrad Region against a surprise missile and air attack. The frigate Admiral Gorshkov (the lead ship of a class of six frigates intended for Northern Fleet) continued its sea trials this week, which this time included live firing of its weapons systems. 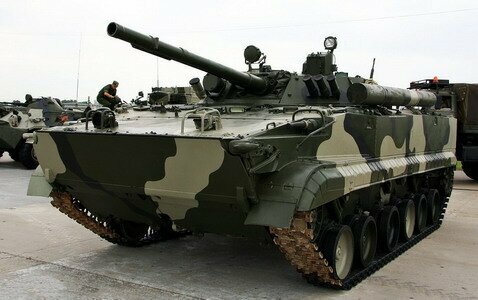 Admiral Grigorovich carried out test firings from its 130mm automatic cannon and Shtil-M surface to air missiles (naval version of the Buk-M2). The ship will join the Black Sea Fleet following its official commissioning. As reported in an earlier edition of RMM, these tanks were shipped from Novorossiysk on various ships of the Syria Express. 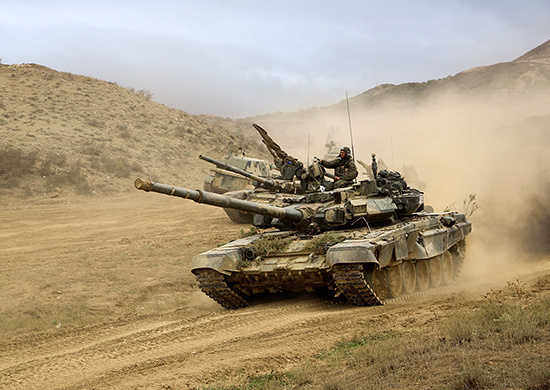 It is not clear whether the tanks will be simply handed over to the Syrian military, or whether at least some of them will be crewed by Russian tankers. 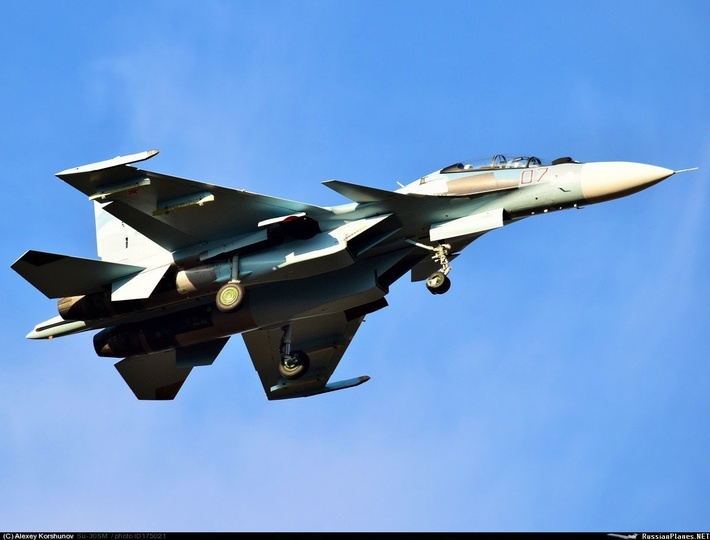 Venezuela already operates Su-30MK2 aircraft. The latest contract is estimated at $480 million. It seems unlikely Saudi Arabia genuinely needs 1000 of these IFVs (Iraq opted for the other 500). Considering the scale of the contract, this is most likely Saudi Arabia’s attempt to make nice with Russia and reach an accommodation on the Syria and Yemen conflicts.